Eyebrow and eyelash tinting is becoming an increasingly popular service today and will be a great addition to your current skills and portfolio. 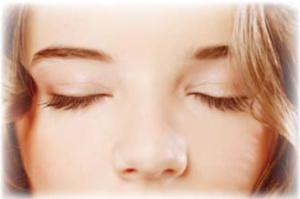 In the Eyebrow & Eyelash Tinting course you will learn techniques to beautifully and safely tint the client’s eyelashes and eyebrows, including shaping. You will be able to treat clients with any hair colour. 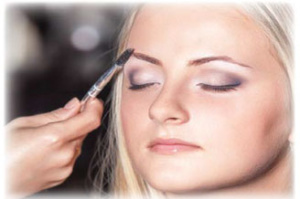 Whether you are looking to work at a spa or thinking of starting your own business, the Eyebrow & Eyelash certificate will serve as an attractive add-on for a potential client or an employer.